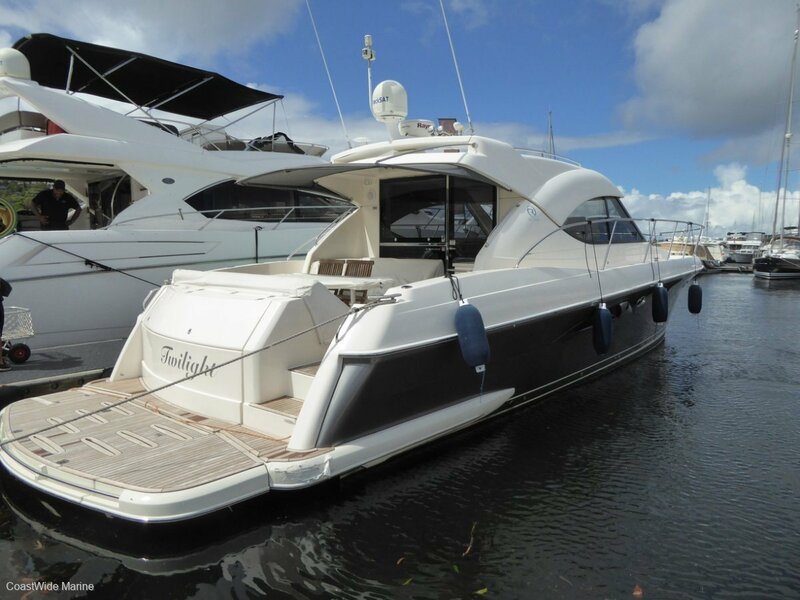 Marine brokers since 1993 Coastwide Marine now offers the best coverage and service for Boat Sales, Marine Insurance and Valuations on the NSW coast. Our locations include Port Macquarie Marina, Oyster Cove – Port Stephens, Newport – Pittwater, Pyrmont – Sydney Harbour and Batemans Bay Marina. Operating a world-class marine search and rescue service requires the contribution and input of many people and organizations, all committed to the core mission of saving lives on the water. 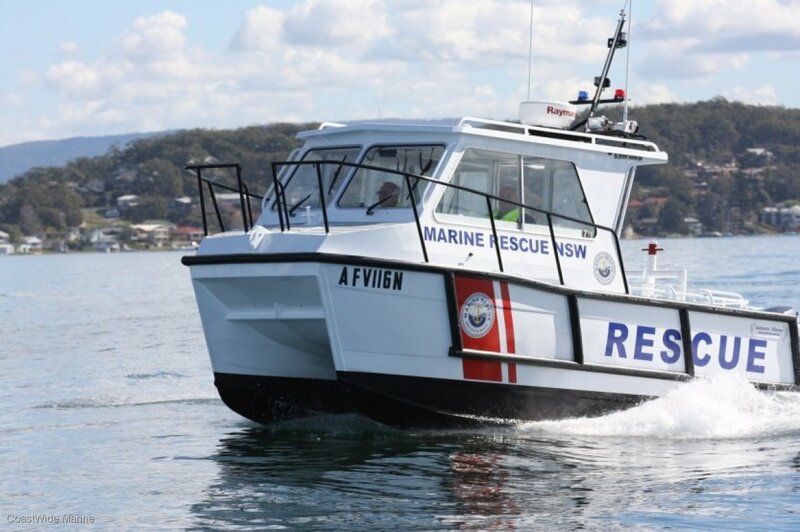 Coastwide Marine has been the primary boat broker/valuer for Marine Rescue NSW since 2011 and over this time, Coastwide Marine has played an important support role with MRNSW, assisting with the sale of our vessels as we have progressively modernized our search and rescue fleet. Coastwide Marine has always been more than willing to assist MRNSW, providing prompt, efficient and courteous service, traveling the coastline and critical inland waterways, visiting MRNSW units and working closely with our volunteers and Headquarters personnel to provide accurate valuations based on their comprehensive knowledge of the boating market, vessel condition and sales climate. With the benefit of five years experience, Marine Rescue NSW will be continuing its relationship with Jason Gribble and Coastwide Marine as our preferred boat broker of choice into the future. Marine Rescue Batemans Bay is in the process of having a purpose built search and rescue vessel constructed. When it was proposed that we appoint a Boat Broker to sell one of our surplus vessels, Coastwide Marine was recommended by our commissioner Stacey Tannos as the preferred Broker. After meeting with Jason Gribble and Dave Rowland of Coastwide Marine and discussing requirements for the sale of our vessel, we were provided with sound advice on an accurate asking price and correct marketing strategy. 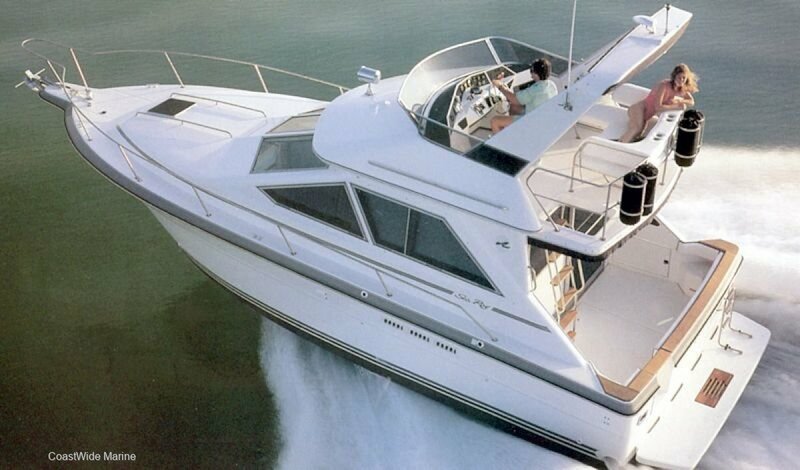 Several offers were then presented to us and the vessel was sold for the asking price. I am grateful for how easy they made the process and cannot describe how pleased I was with Coastwide Marine’s professionalism as a Boat Brokers working on our behalf. I have used Boat Broker, Jason Gribble for at least the past twenty years. I was a professional yachtsman with a sailing school and sailing holidays abroad and consequently I had at least two yachts to sell each year. I only ever used Jason because he achieved a good selling price with a minimum of fuss and was always very easy to deal with. Since retiring my friends and I restore older yachts and we still use the same broker. Every one is happy with the results accomplished by his relaxed though professional approach and we have all suggested other friends use his services. I met Jason of Coastwide Marine about 10 years ago when he sourced and organized the purchase of our first boat. Since that time both Kate and I have bought and sold a further two boats with Jason. He has become a good friend of us both. His level of expertise in the boating industry and his willingness to go that extra mile for his clients has made our purchasing and selling a comfortable experience. We regularly discuss with Jason all things nautical. He always makes himself available for any queries we have. As a mate and broker we recommend him highly.